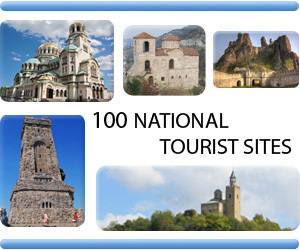 Following a summer break, the new 10th issue of ZOOM Bulgaria, Radio Bulgaria’s magazine, arrives to you with a richness of stories, voices and quite amazing facts for you to assemble a colourful jigsaw of Bulgaria, once again. 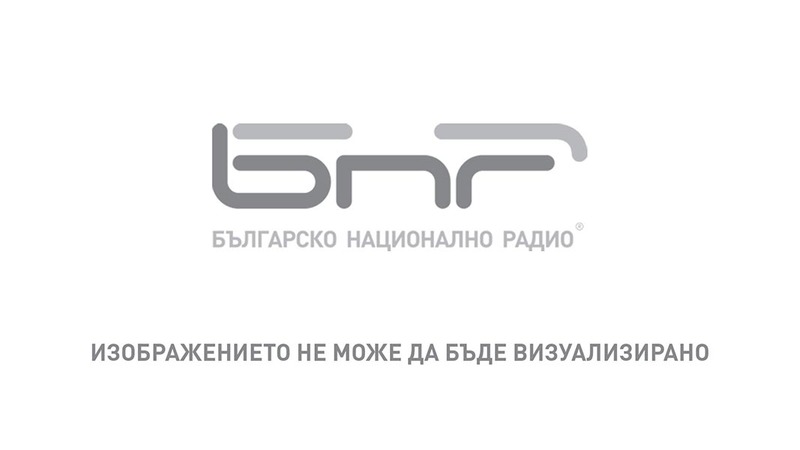 From the hot topics of the day such as the ongoing refugee crisis across Europe, through successes of Bulgarian companies, and highlights from the arts scene here, we are bringing you a selection of Radio Bulgaria’s leading stories of recent months. 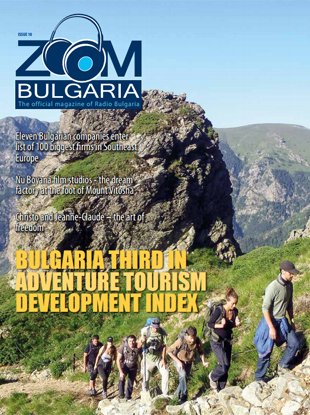 Bulgaria has come once again into the spotlight as a tourist destination, this time by entering third in the Adventure Tourism Development Index. Also why does Sofia hold such an important place in Europe’s cultural history? Which is the dream factory at the foot of Vitosha Mountain? Also, how do people here combine work and entertainment via Co-Workstation camps and what can the young people here do to help revive Bulgarian villages? We look into people, of course, as we talk to remarkable Bulgarian climber Boyan Petrov who tells us more about the tough choices and challenges of reaching the highest peaks on the planet, and to landscape photographer Evgeni Dinev who explains the inspiration behind his award-winning images. Any good reason the scan the pages of Zoom Bulgaria No. 6? Go on, have a good read!